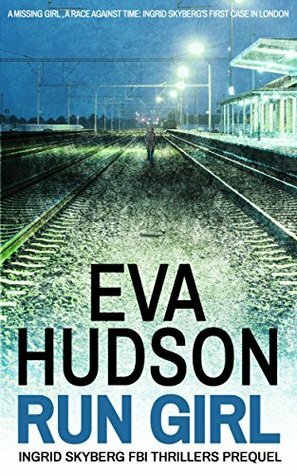 Run Girl by Eva Hudson is the first book in the Ingrid Skyberg thrillers. The novella length book introduces Ingrid, an FBI agent currently in London. The United States Secretary of State is in Paris to broker peace talks, and her granddaughter Rebecca had accompanied her after an argument with her parents. While the Secretary of State is occupied with the talks, Rebecca runs away to London. Hoping to avoid an international incident, Ingrid is selected by the consulate to look for Rebecca, along with Nick, an agent from a private security company based in London that they frequently use. It's an unofficial search, so Ingrid can't use any government resources to track down Rebecca. Maybe because it's a novella, it was hard for me to really connect with any of the characters. There were some descriptions of their appearance or relationships with others, but for the most part, it was moving from one aspect of the search to another. Nick seemed to be unusually abrasive from the start, but Ingrid also seemed to have a more prickly response to him than was warranted. Perhaps if the novella was expanded a bit, to really get to know the characters and some of their background, their responses would have made more sense. 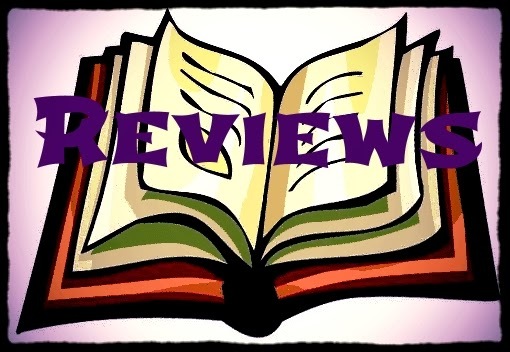 While the book takes place over the course of two days, it still seems almost unnaturally rushed. This is the introduction to a series of novels, so I do hope that we get a chance to see more of the characters and what makes them tick. The search itself was an interesting ride through London and the countryside, and there were tantalizing hints at more backstory. It probably gets elaborated further in later novels of the series, and I can't wait to see what else is in store for Ingrid. Born and raised in New York City, M.K. started writing stories when very young, dreaming of different worlds and places to visit. She always had an interest in folklore, fairy tales, and the macabre, which has definitely influenced her work. She currently lives in the Midwest with her husband, three young children, and golden retriever.